Prime location close to Junction 11 of the M6 and fronting the A5 with excellent road communications to Birmingham and Wolverhampton. A prominent industrial/warehouse development opportunity. 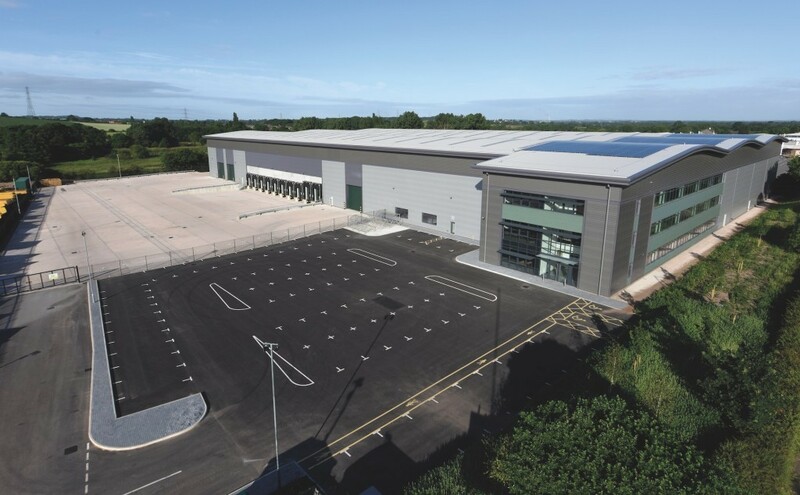 Planning permission has been obtained for a 142,000 sq ft distribution warehouse. Practical coupletion is due during the first quarter of 2018.